Buy Warhammer: Vermintide 2 - Collector's Edition as a Steam Key. 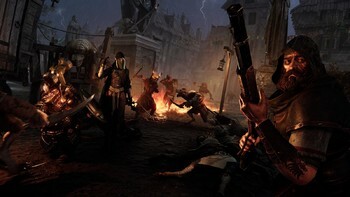 The Collector's Edition includes: The full game, the Helmgart Heraldry themed skins, the official soundtrack, wallpapers and more. Choose between 15 unique careers, each with different appearances, abilities, talents and weapons. 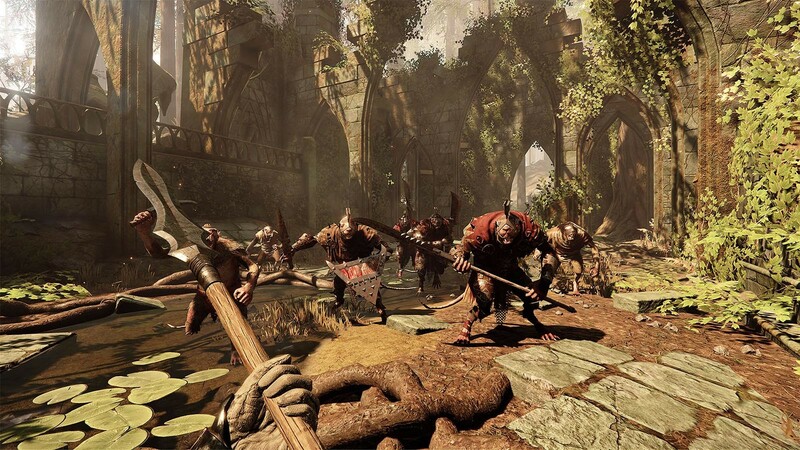 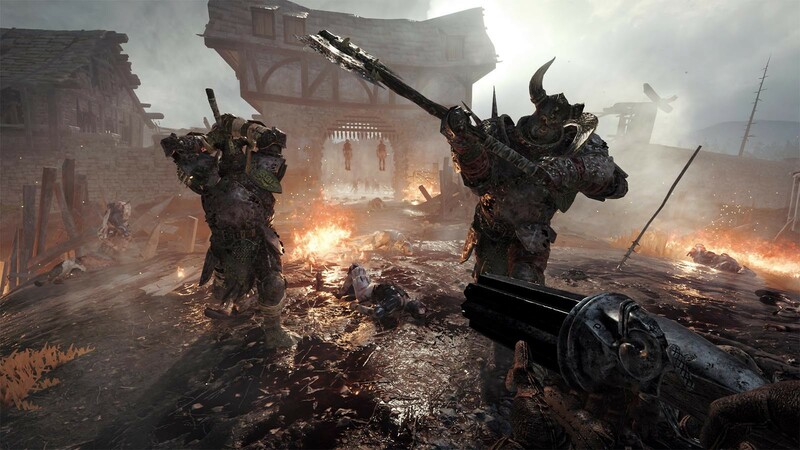 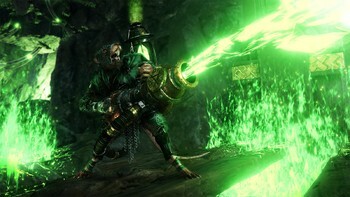 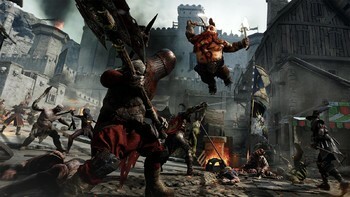 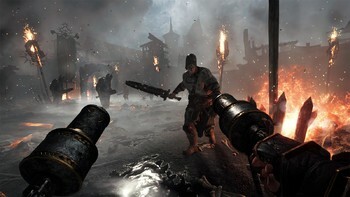 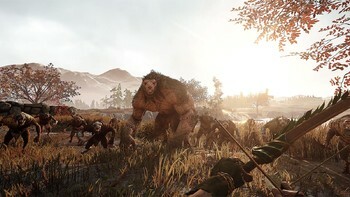 Relentless 4 Player Cooperative Experience The combined forces of Chaos and Skaven are savage and merciless, and it will take a coordinated team effort to make it out alive. 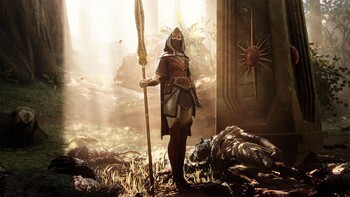 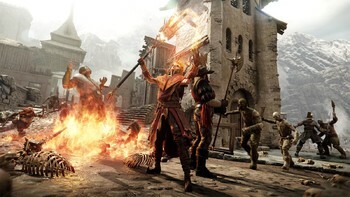 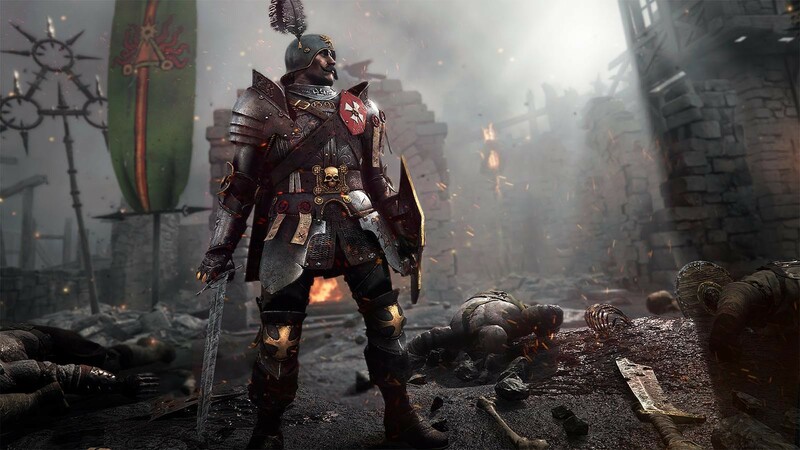 "Vermintide 2's combat and level design are so feverishly fun that I'll put up with its bad matchmaking and RPG progression if it means chopping more ratmen in half." "Vermintide 2 is a bucket of gory fun made even better by a solid progression and loot system." 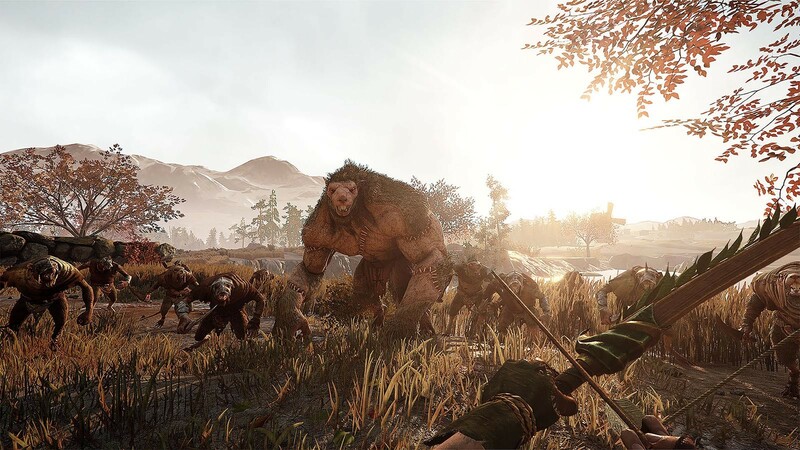 "A highly accomplished sequel that innovates without losing sight of what made the first one great." 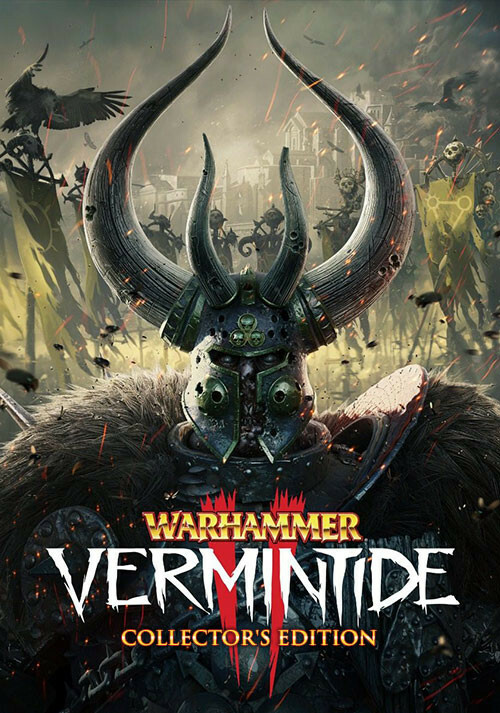 Problems with Warhammer: Vermintide 2 - Collector's Edition?